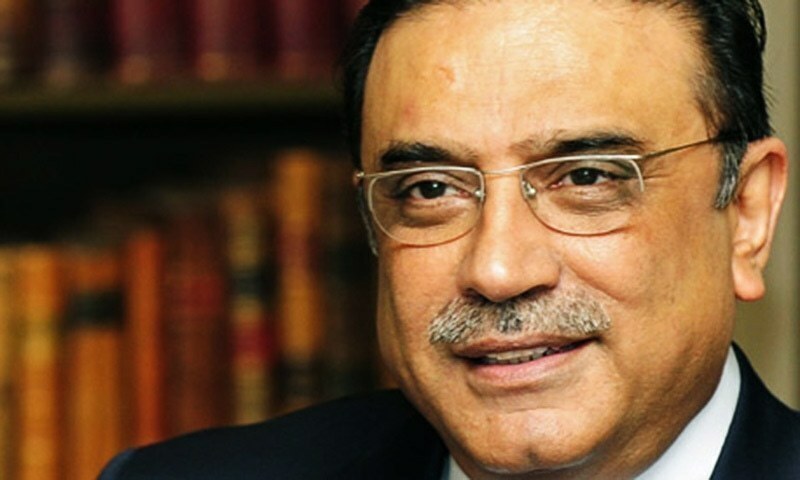 PPP-Parliamentarians President Asif Ali Zardari on Thursday suggested that while “he cannot say whether a National Reconciliation Ordinance (NRO) agreement has been struck between Prime Minister Imran Khan and the PML-N, an NRO deal has definitely been reached between the federal government and the maulvis”. The former president made these remarks while talking to media representatives in Khairpur. Referring to the recently appointed PTI government which according to him “is still in its infancy”, Zardari said: “An under-14 team is playing and it still remains to be seen what happens and what doesn’t”. He further claimed that “just like the Nawaz government had come into power after striking a deal [with the powers that be], so has Imran Khan”. Zardari was of the view that the PTI government’s attitude in the assembly was still that of the opposition, and said that in his speech on the floor of the house, he had even urged the government to play its role and leave opposition politics to them, “but nothing makes any difference to them”. “The federation only does things for its own benefit,” he said, adding that the government “better change its direction and serve the people of Sindh”. The former president remarked that his party had also had issues with the previous (Sharif) government but “remained silent for the sake of democracy because the people’s party has given sacrifices for democracy”.